We are busy here at Sew-Ichigo. 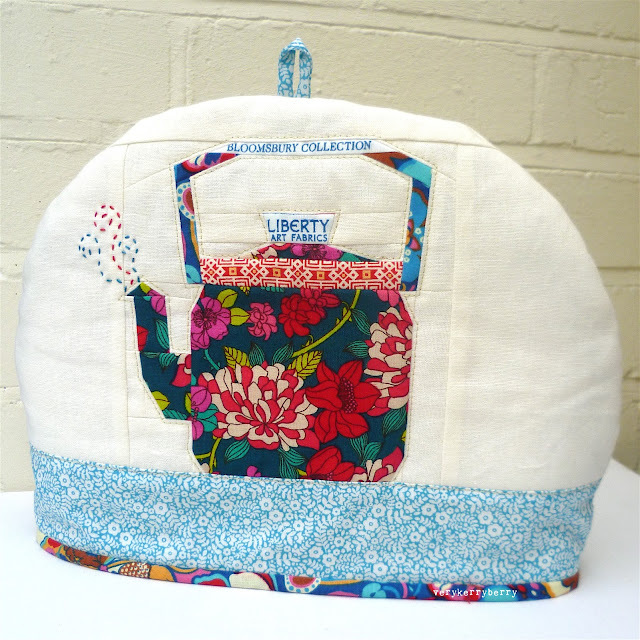 A tea cozy featuring the Tea Kettle from Kitchen classics has gone to Liberty to live in their cafe. You can read more about this here. The features prints from the new Liberty Lifestyle quilting cotton collection. I am using more of these prints whilst I play around with Penny's new button set for Sew-Ichigo. This little cutie is called 'Plain Jane' and she is a lovely easy make! And whilst I sit and sew listening to the tennis at Wimbledon, I have just had a break for strawberries! As you probably have read here before, "ichigo" is Japanese for strawberry so I couldn't resist a picture. I did have a little shock moment today when I picked up Modern Quilting issue 3 (UK based magazine). An interview I did a while ago which features Sew-Ichigo is inside! Our new pattern sets: 'Rainbow Rack of Spools' and 'Button It' go on sale next week here and at our craftsy store. 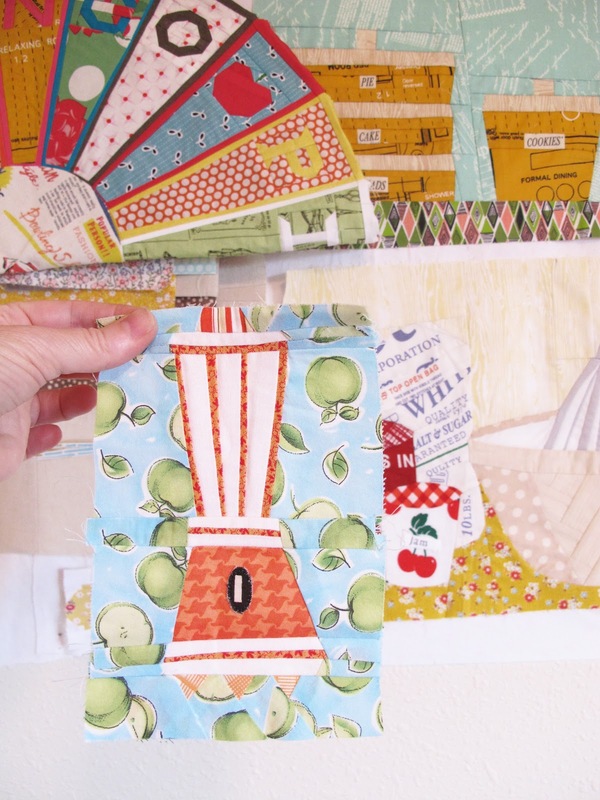 You can find all the Kitchen Classics patterns in the same places including individual patterns at Craftsy. Penny has had a hard time recently with the forrest fires in Colorado and other difficulties but she is keeping busy, working and we are in constant touch. She send me the funniest emails sometimes- I have to try not to laugh to hard out loud when I check my phone at work! The sweet Laurraine has worked her magic on our Kitchen Classics pattern set and has posted a review on her blog. 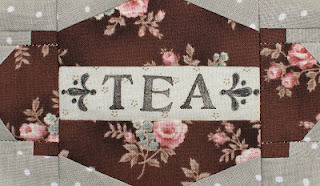 Here's a sneek peek of the label she made, but you'll have to click over to see the Enamel Coffee Pot, Teakettle, and KitchenAid she made. Thank you Laurraine! Kerry and I absolutely adore your work!! Kitchen Classics single patterns now available! So until we get the next set up and going, we had the bright idea of offering up each of the individual patterns from the Kitchen Classics pattern set as singles. If you haven't already bought the set, you can now order each individual pattern (choose from the Vintage Label, the Enamel Coffee Pot, the Teakettle, or the KitchenAid), here. And if you have already bought your Kitchen Classics pattern set, thank you from the bottom of our hearts for your support!